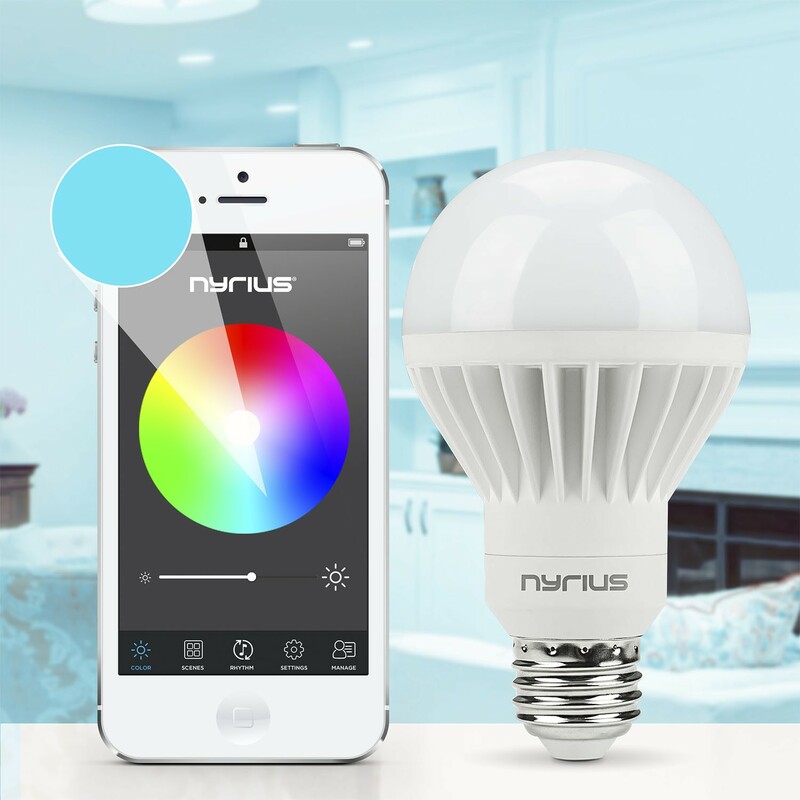 The next generation of lighting has arrived with the Smart Bulb from Nyrius. 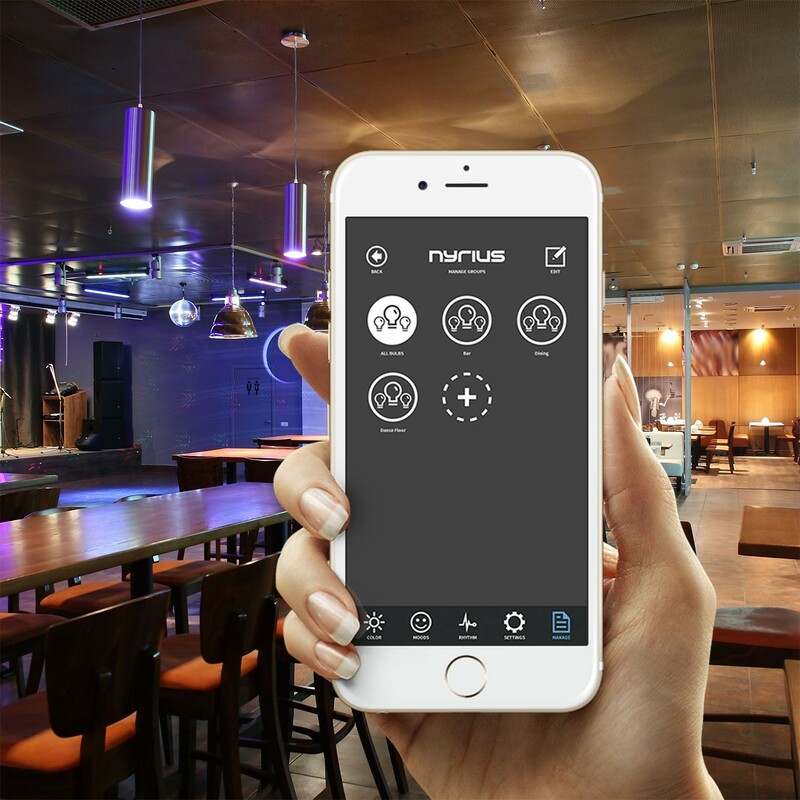 See your home in a brilliant new light by easily upgrading your lighting with LED bulbs that can be controlled by your smartphone or tablet. Reduced energy consumption, true convenience, and added safety make these bulbs the perfect addition to a home or business. 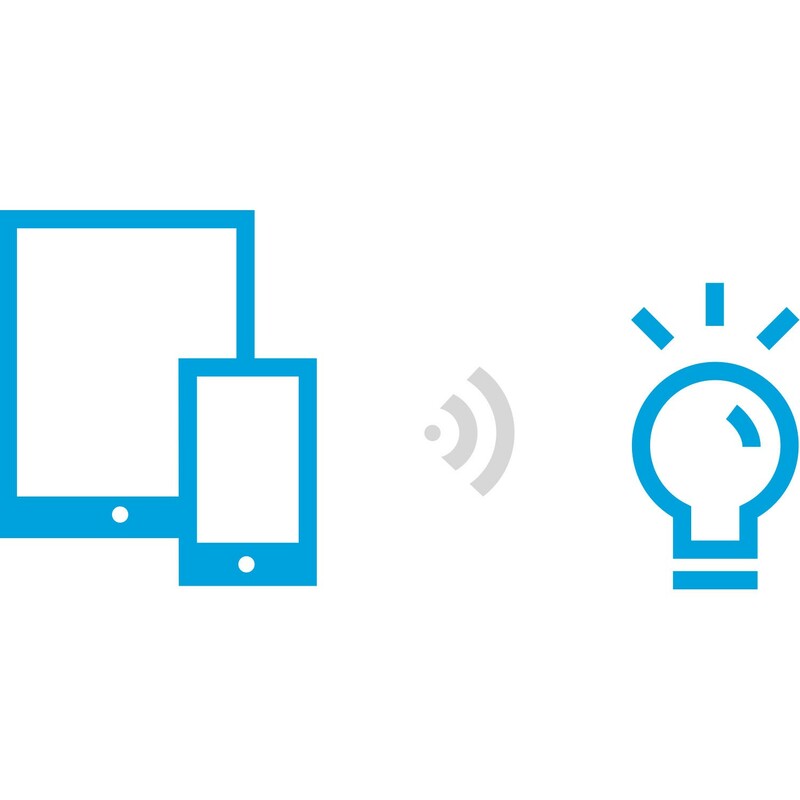 Now you can wirelessly turn on & off, dim, & schedule timers, for your lighting from the palm of your hand. Adds interesting flair to a room. Simple to install and operate. Works great! Wife was very surprised with the different lighting options for the seasons to come. It works well for what it is (bluetooth/40W) and is fun to play with. I would be nice if the app had more notification support or maybe Tasker support. I only have one Smart Bulb and I am impressed by the user friendliness of the GUI and the ease of controlling the bulb color. I have no problem with connectivity with the bulb with my smartphone and ipad from 7 meters away. However, it would be really nice if the bulb's max brightness is higher (brighter). I think the rhythm function still needs a bit more work i.e. to be able to run in the backround. 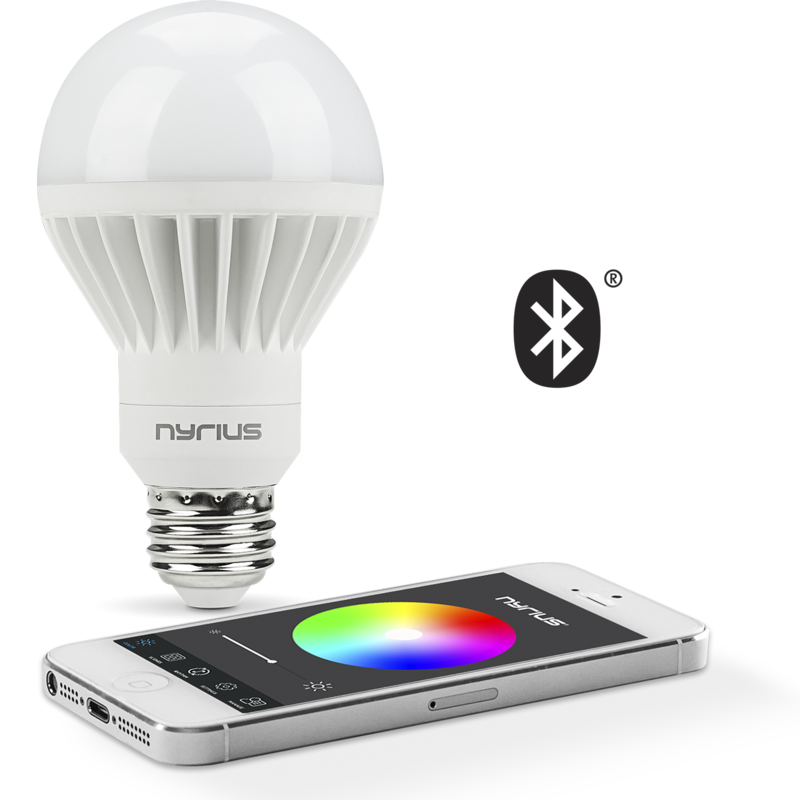 In overall, I am very satisfied with the smart bulb. Good product, great value for money! Could not get the timer to work correctly. Bulb works well otherwise. It works pretty well for what it is but the app could be improved with things like all types of notification lighting or maybe Tasker support. The app interface needs a lot of polishing. 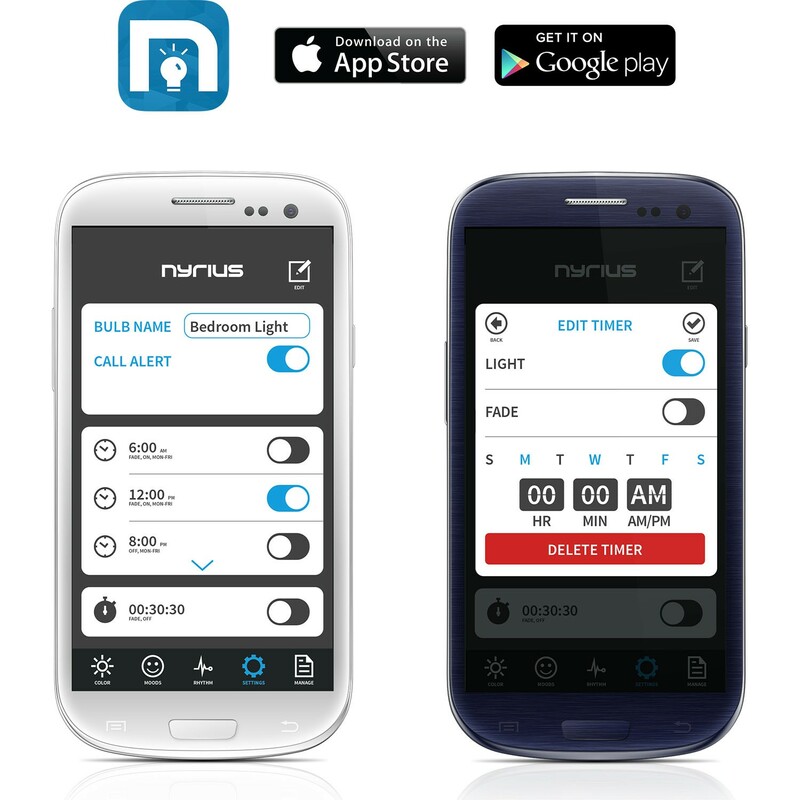 Would love to see the ability to control the bulb via internet in future. The app needs more work on it. I was impressed with all the colors it could display. I have several devices and could only connect one device to control it and not several. I would like to see internet connectivity as it seems pretty common these days. Would like to make it switch and alternate between two colors, like blues and reds. Overall I found it an okay product. The smart features work well but the max brightness isn't super bright. App is intuitive and easy to use. 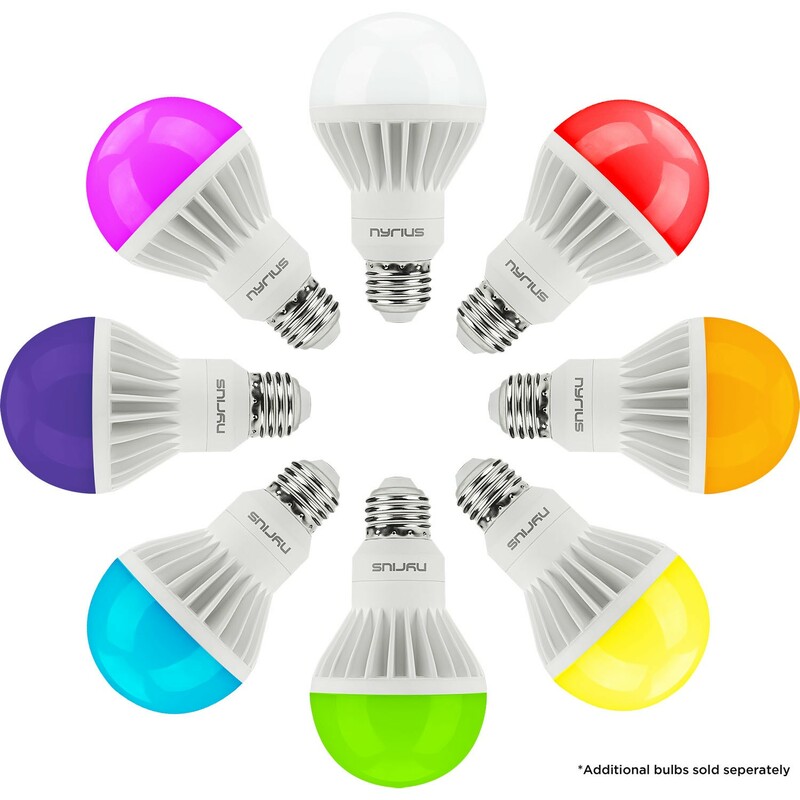 I got to try a smart bulb for the first time, so I don't know what to compare it with. Overall, I am satisfied for the price I paid for this. But I have to say it feels slow to respond. Also, the app needs a lot of work. Also, no app for Android tablet. The proximity sensor and timers never work (i.e. doesn't switch off/on when leaving/entering room) using iphone.